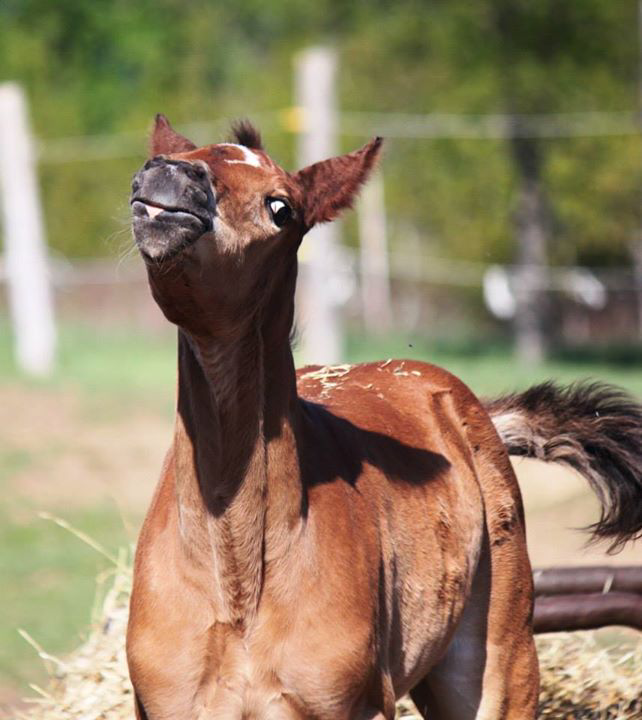 "Fancy This" is a beautiful 2015 bay Hanoverian/Trakehner filly, registered/papered Canadian Warmblood. 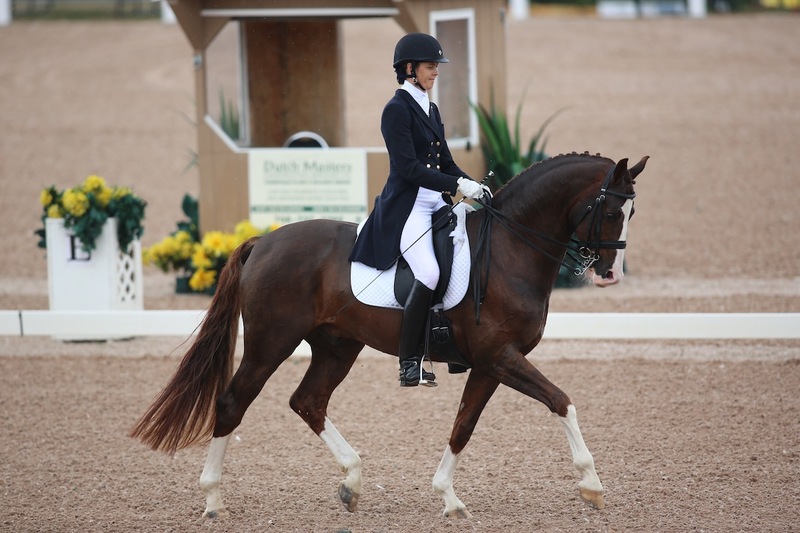 She is by the spectacular Hanoverian dressage stallion Fabregas (Florencio/DeNiro) who won his 70 day performance test in 2009 with an impressive result of 134.27 points. 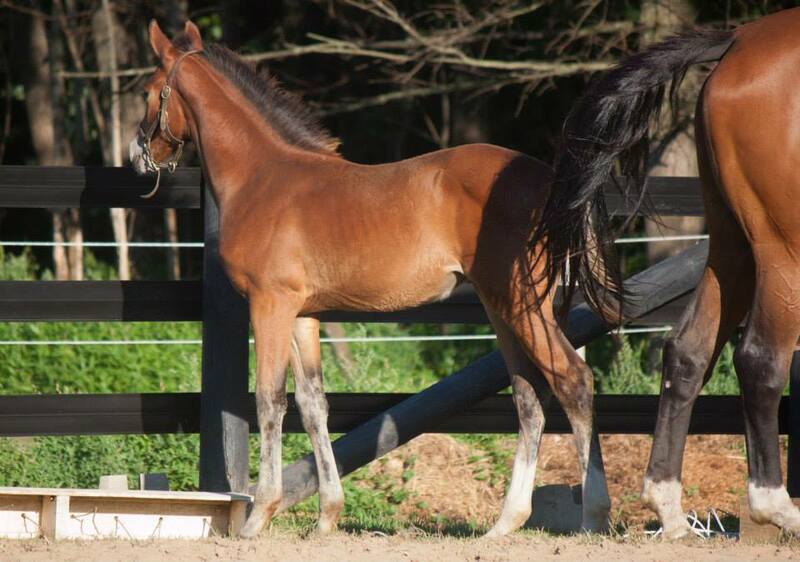 This young stallion continues to impress and recently made his PSG/I1 debute and has won every class he's entered. 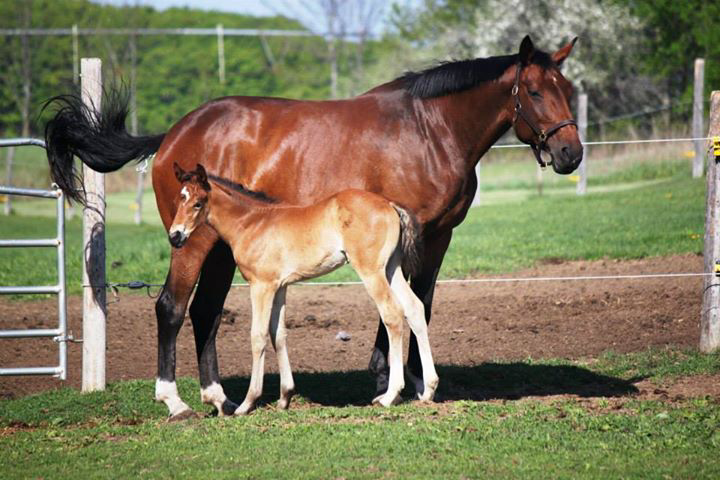 From his first foal crop Fabregas produced Champion and Reserve Champion in a 70 entrant foal inspection/show in Germany. 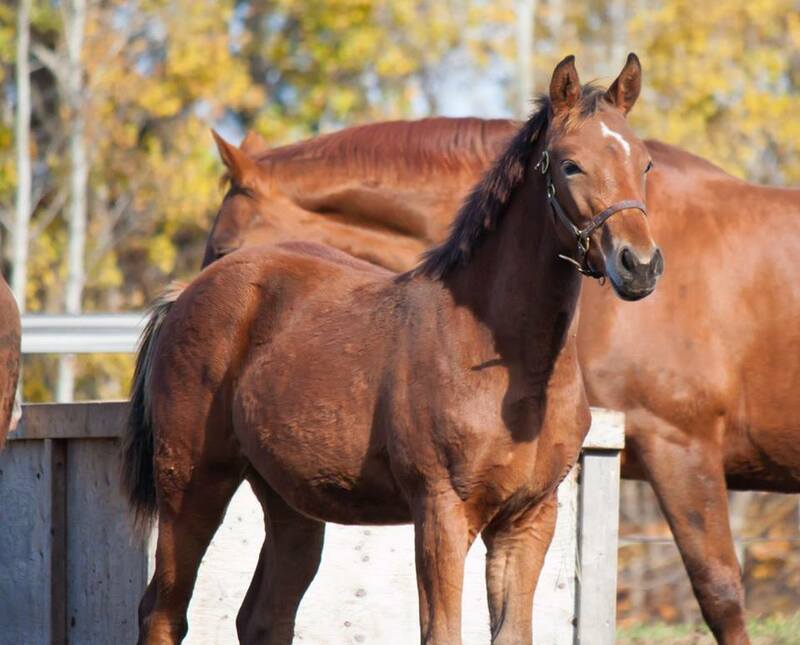 His dam sire De Niro was awarded "Hanoverian Stallion of the Year" in 2008. 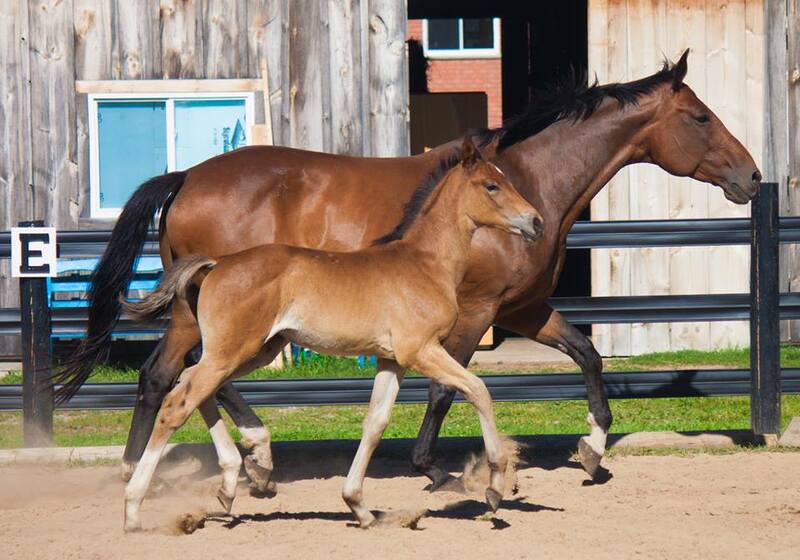 Judge's comments on Fabregas' foals were that they are "very correct, elastic with great walks". 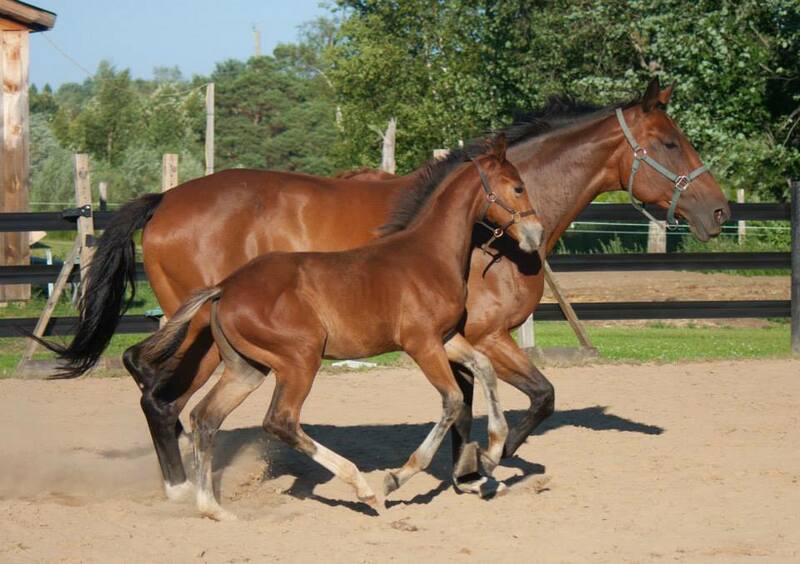 Fabregas' first licensed son Feriado recently won the South German Championship for 4 year old stallions (July 2015). 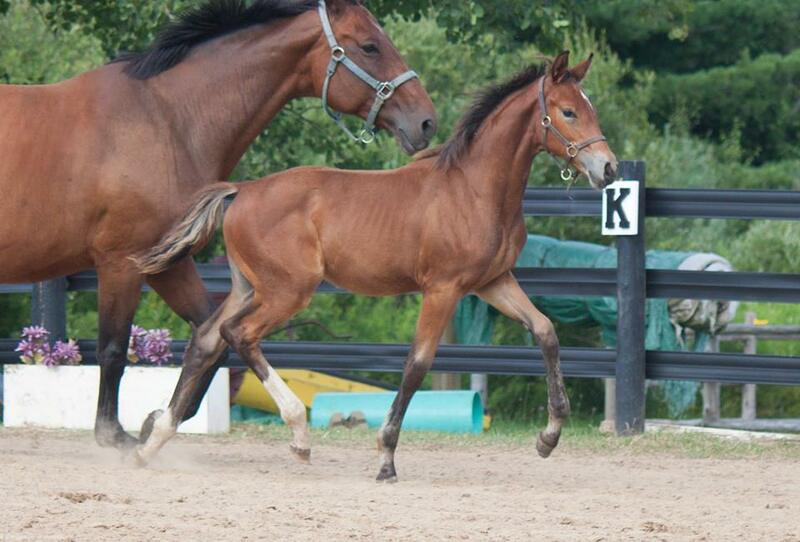 Fancy's dam Cadbury is a Hanoverian/Trakehner mare, with lovely movement and type. 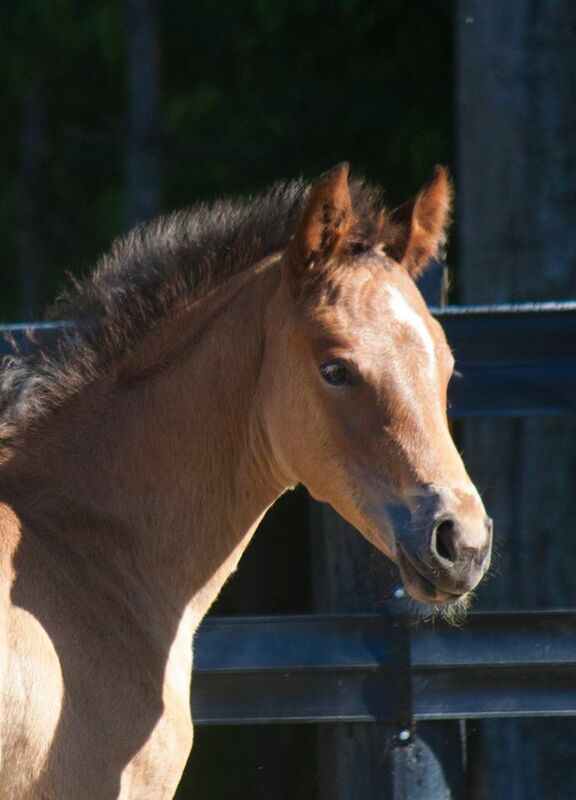 She is by Hilton out of a Wellington II mare. 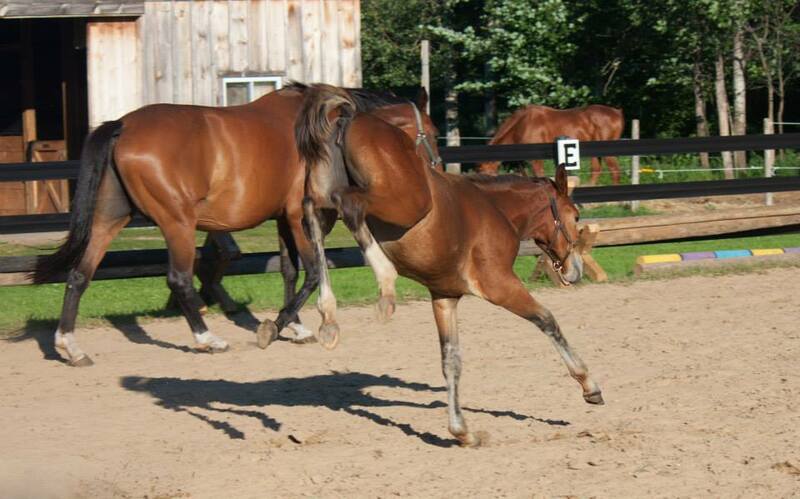 Cadbury is a big bodied mare with fantastic gaits, a lovely topline and sweet temperament. 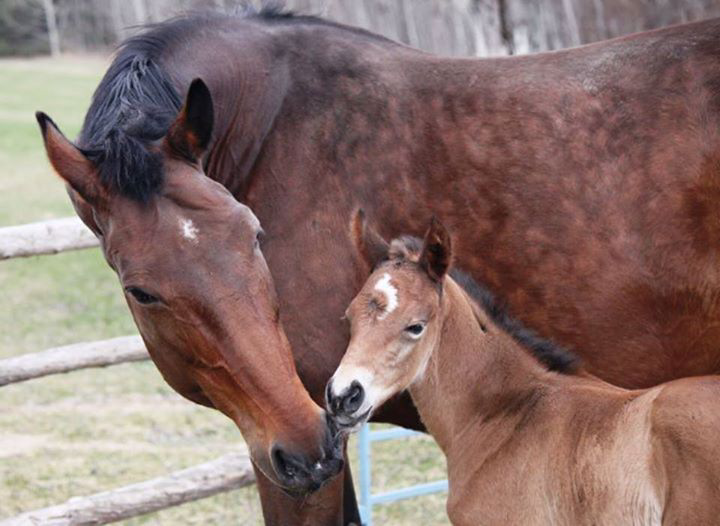 Cadbury scored top scores at her inspection including an 8 for her walk, and earned her Premium Status with the Canadian Warmblood Association, with many compliments about her conformation and type. Fancy is correct, short backed, elastic and has inherted the gorgeous top line of both her parents, with a beautiful head. 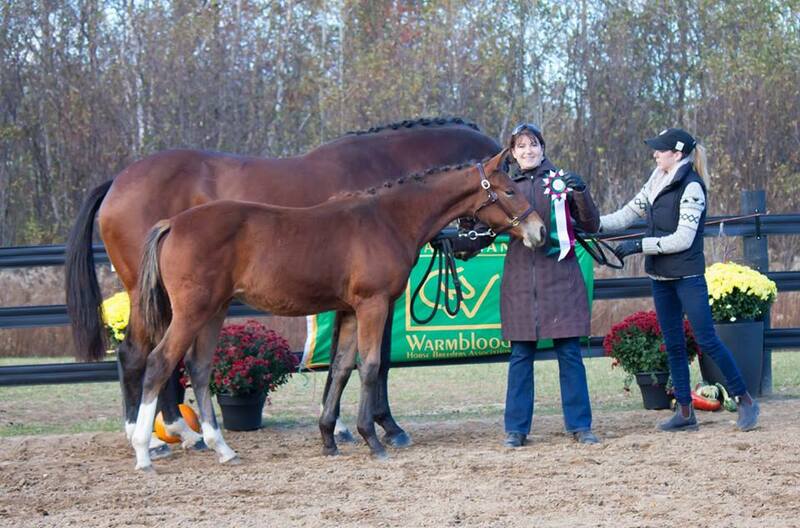 Fancy was inspected with the Canadian Warmblood Association and received top scores including 3 8's and 1 7. 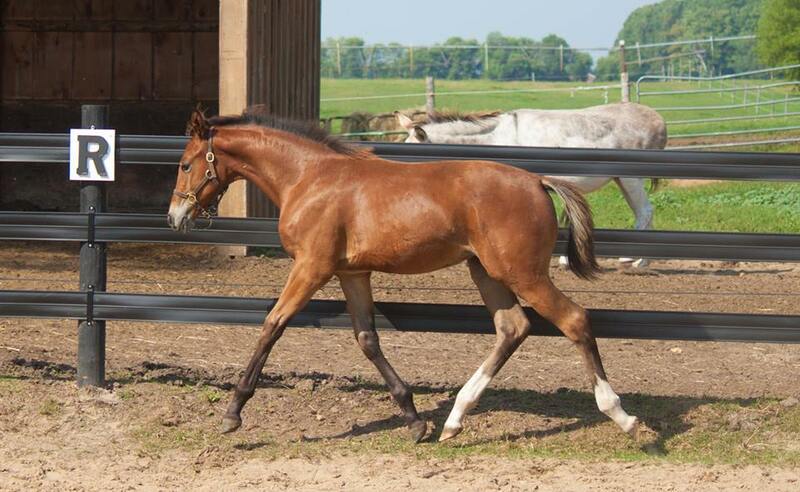 This filly will certainly be a top dressage horse, or lofty hunter! 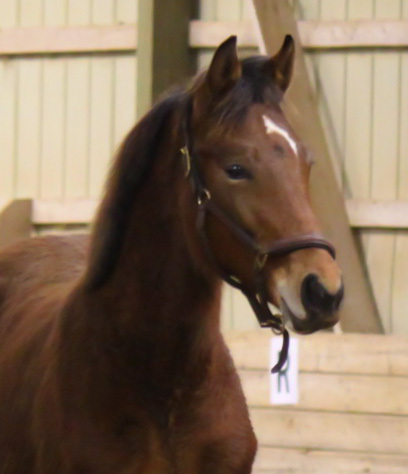 Fancy is very sweet natured and easy to handle, she can already tie, stands for grooming, picks up her feet, is comfortable in a stall, and has been loaded easily onto a trailer. Sold! 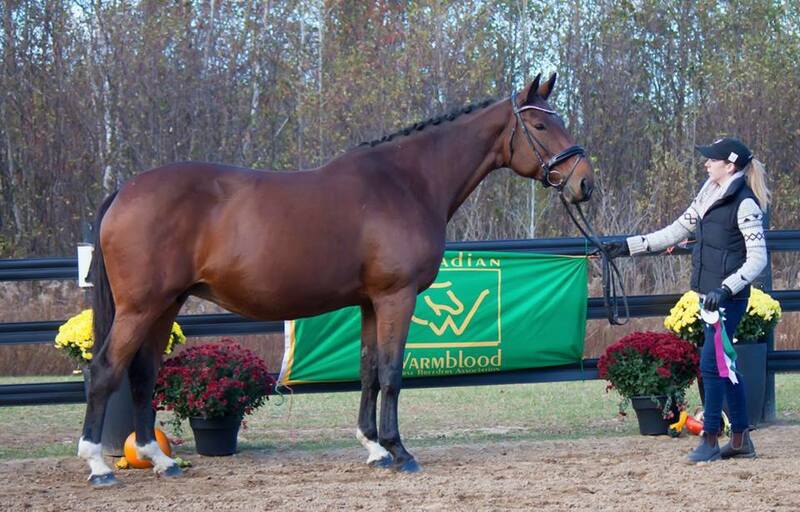 Fancy This is now owned and will be developed by a US FEI dressage rider! 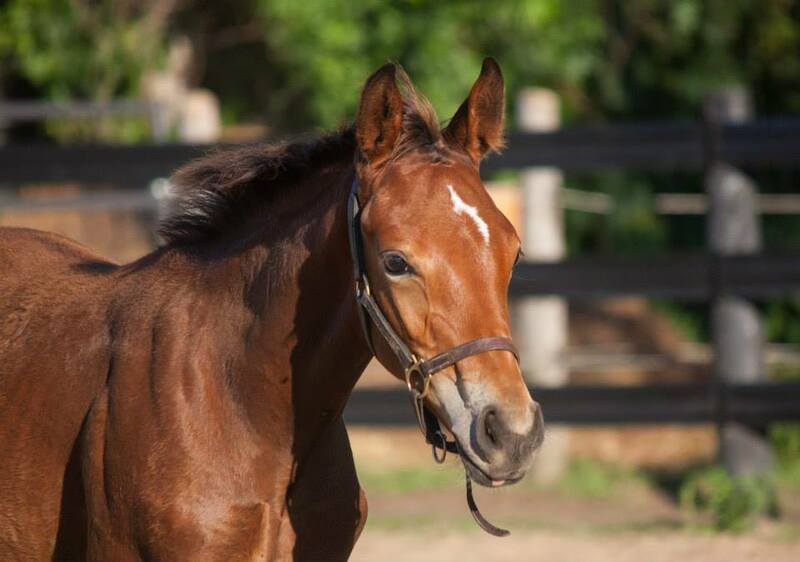 We are very excited about this match and look forward to seeing how she develops in her new home!